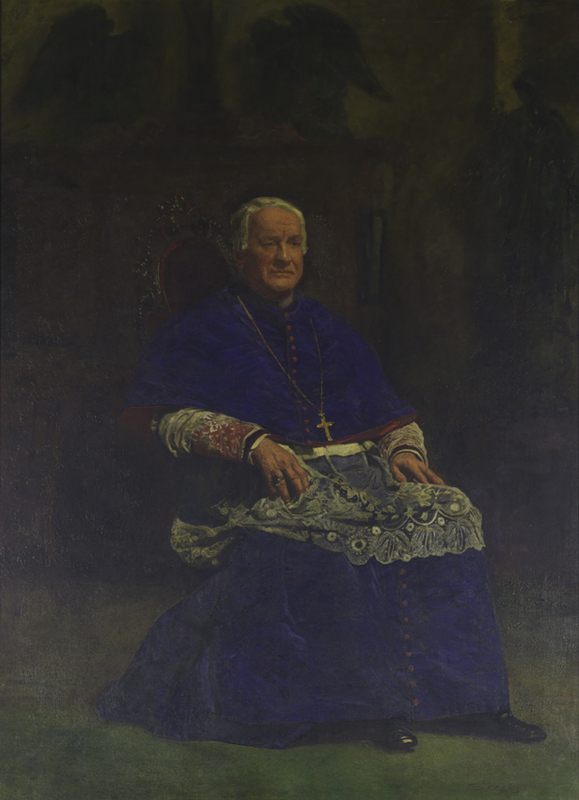 See some of the paintings that St. Charles Borromeo Seminary intends to sell for the benefit of the seminary’s mission to form men for the priesthood and diaconate, and all Catholics for service in the church. 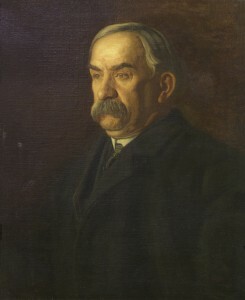 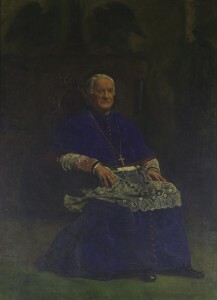 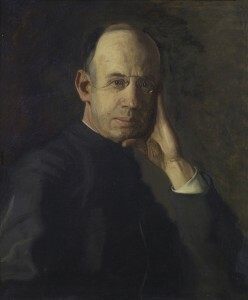 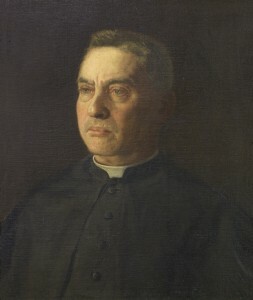 “James A. Flaherty” (1903) by Thomas Eakins. 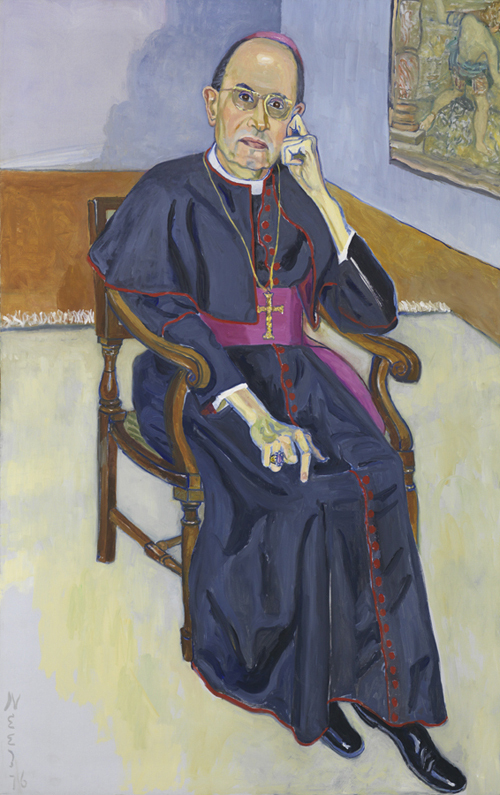 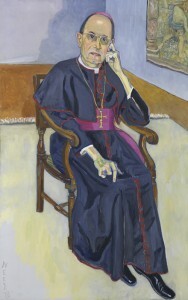 “Archbishop Jadot” (Archbishop Jean Jadot, apostolic delegate to the United States from 1973 to 1980) by Alice Neel.